Specialty Lights Archives - Outdoors Unlimited, Inc. The next line of bug defense is Z-Bug Lantern and Flashlight. 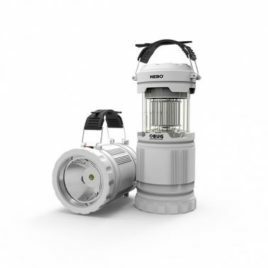 Equipped with bug-attracting NUV LEDs and a 360º bug-zapping electric grid, this lantern & spot light combo will keep your outdoor excursions enjoyable and bug free! 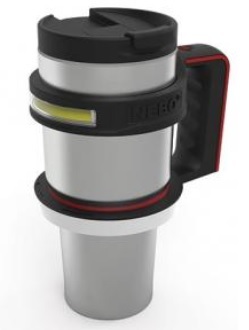 The handle easily adjusts to conveniently serve both light modes. 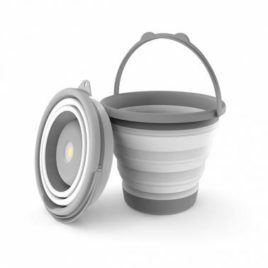 Z-Bug Lantern + Flashlight includes Z-Bug Bulb Sweeper to remove insect remains from the grid housing.